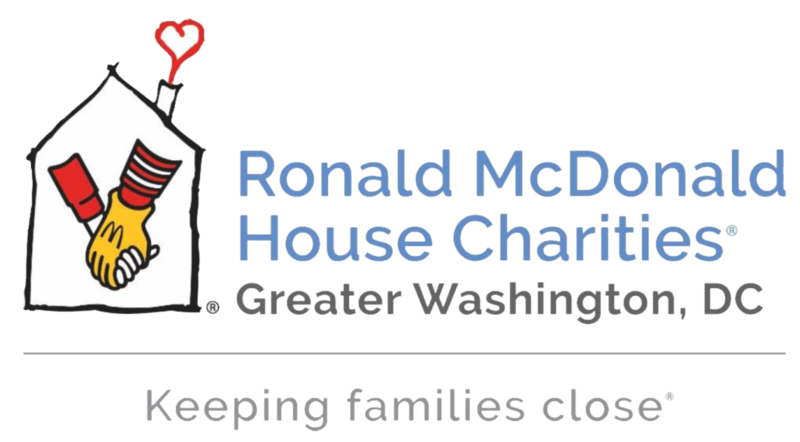 For February 2019, Shulman Rogers is proud to support Ronald McDonald House Charities® of Greater Washington, DC. RMHCDC is an organization that helps limit the financial stressors of caring for a sick child by creating a home environment and providing support and resources that help keep families together and near the medical care they need. Their efforts eases the hardship of children’s illness on families through three core programs that directly improve the health and wellbeing of children in local greater D.C. hospitals. More information about RMHCDC can be found on their website.